Last edited by danmark_ori; Jul 6th, 2010 at 05:19. Reason: http://www.tasadi.com/tasadi/ is ready now ! I will try to be here. 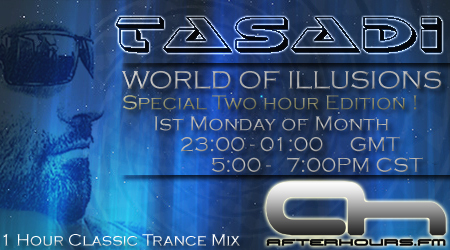 Another hour of new slammin trance and progressive upcoming in just a few minutes... Stay tuned! dag sednastaff good evening here ! 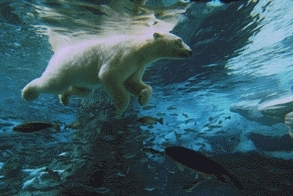 Your ava looks like he is run down by the heat, too, Polar! when that's your opinion ? !